Striking and elegant, make the ordinary the extraordinary. A classic Venetian art brought into the 21st century by Best. Easy to install, long lasting and attractive, in three different sizes. With our vast range of sizes and finishes, the sky's the limit. Beautiful, strong and created by nature. Carefully cut and finished to complement any style. 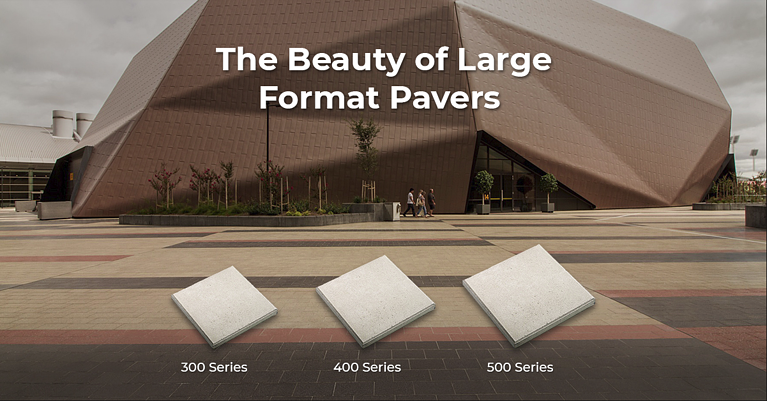 Premium quality, full colour pressed pavers, hand-crafted to perfection by the craftsmen with an eye for detail. 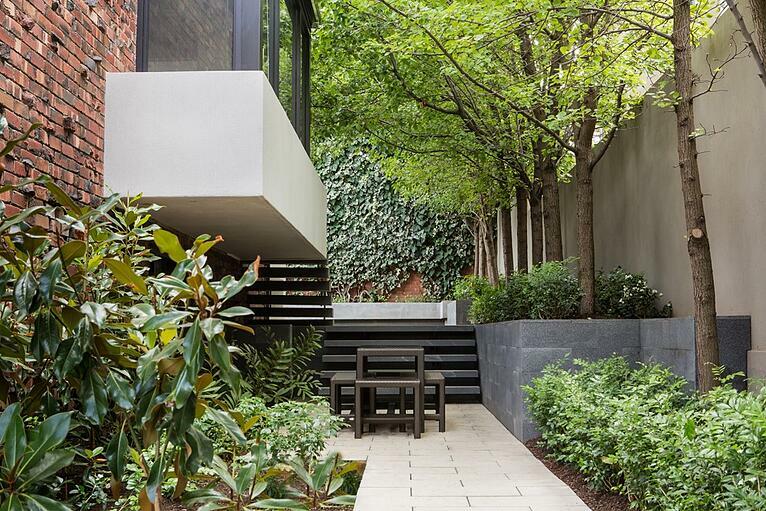 As a leading manufacturer of quality concrete bricks and pavers in South Australia, Best Bricks & Pavers has been serving Australian clients across commercial, civil and residential project for over 25 years. 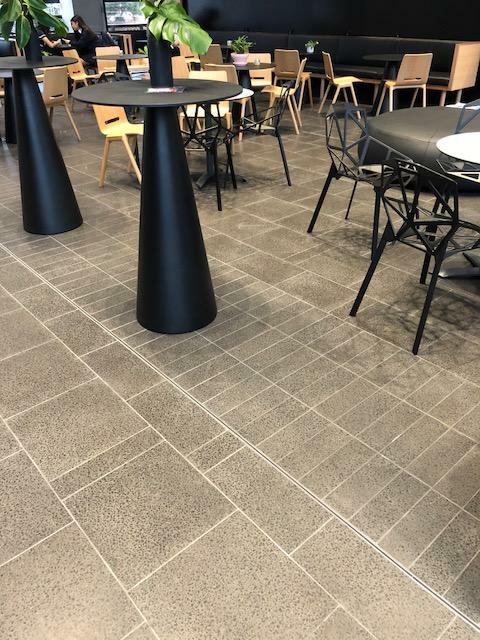 Their expertise in concrete paving, strong durable product and ongoing product innovation has seen Best Bricks & Pavers grow into one of Australia’s leading hard flooring experts with a passion and quality for design, manufacture and installation. With the largest range of colours, finishes and sizes in Australia customers are sure to make the right choice at Best Bricks & Pavers. Call today or visit our showroom for expert advice and assistance with any project large or boutique.